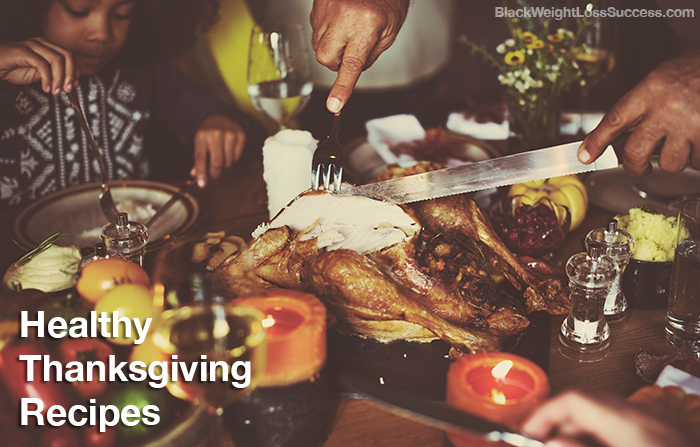 Two of the easiest ways to avoid overeating and high calories foods is by bringing a healthy dish to share or hosting a healthy holiday meal at your home. Here are 12 healthy and nutritious recipes that also taste great. Paleo Scalloped Sweet Potatoes – This recipe is paleo, vegan friendly and dairy-free. 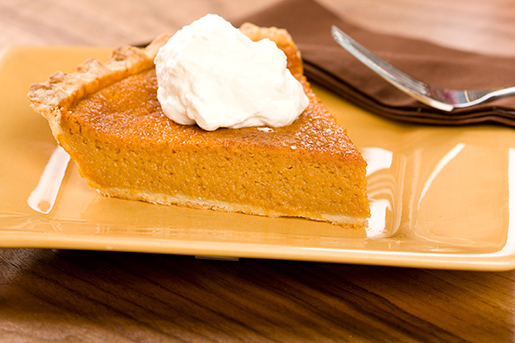 That’s right, you don’t have to use butter to get delicious sweet potatoes. The secret is coconut milk. Light Macaroni and Cheese – Check out this recipe makeover and shave about 500 calories off a normal serving of Mac and Cheese. Secret ingredient? Butternut Squash! – via Cooking Light. Paleo Gluten-Free Stuffing – Sage, rosemary and lots of veggies give this paleo stuffing lots of great flavor. Sautéed Green Beans and Onions with Bacon – When you think of green veggies you may not realize how much fat and oil is used in making them taste so lip smacking good. 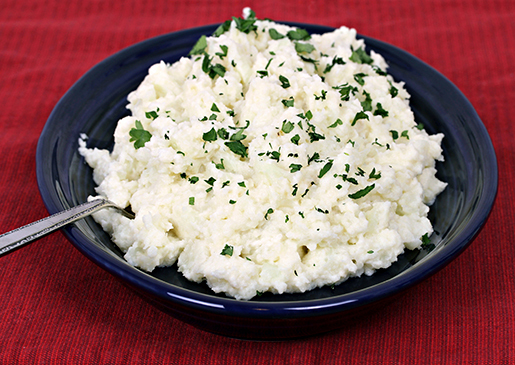 This recipe gives you lots of great flavor at just 59 calories per serving. – via Cooking Light.